There are two categories of participation: multifamily property managers and suppliers to the industry. 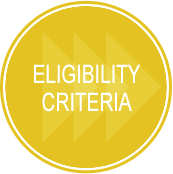 To be eligible for consideration, organizations must meet the general participation criteria as well as criteria set specifically for their eligibility category. 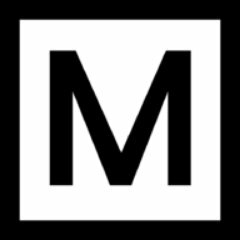 • Hold a minimum of 500 units under management. • Must derive at least 50% of annual revenue from products/services created for/provided to the multifamily industry. Include all current, full- and part-time United States and/or Canadian employees in the survey process, from the CEO, partners, all the way to line-level employees, including remote employees. Remote employees are defined as employees that work from home or on the road who directly report to a supervisor in the United States and/or Canada. Exclude all temporary, seasonal or per diem employees, 1099 employees/independent contractors, volunteers, interns, outside consultants or staffing employees placed by other organizations.